A total of 86 high school teams and 2,818 runners entered the 2016 Eye Opener that starts Friday with college races. Expected weather has cancelled the trip to Eye Opener for Low Country teams James Island and Wando. 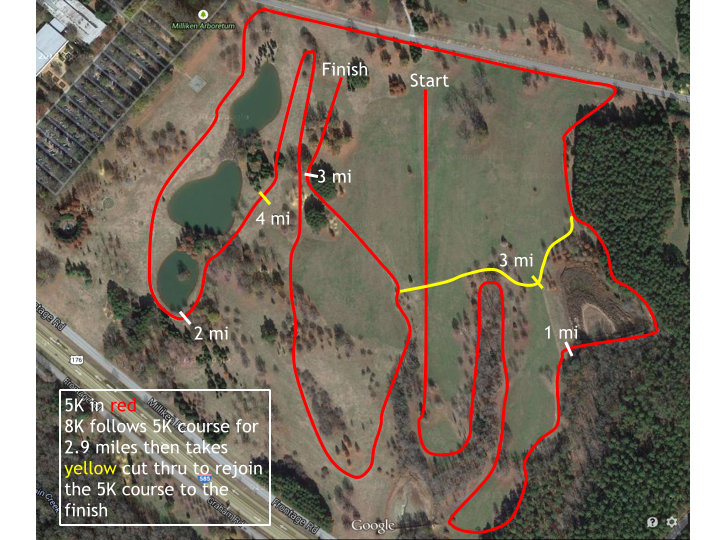 Esther Erb Atkins (winner of the 2014 United States Marathon Championships) will speak at 6 p.m. on Friday at Spartanburg Day School. There is no admission for this event. Riverside girls are the team favorite with several Warriors running their first race Saturday because of college visits last weekend. The individual title race will include a mix of Riverside runners, Eastside's Olivia Henn, Ava Findlay of Brevard (N.C.) and Maggie Layer of Morristown West (Tenn.). Don't count out Woodmont's Emma Roberts in the mix. The boys competition consists of 10 runners already under 17 minutes this season. 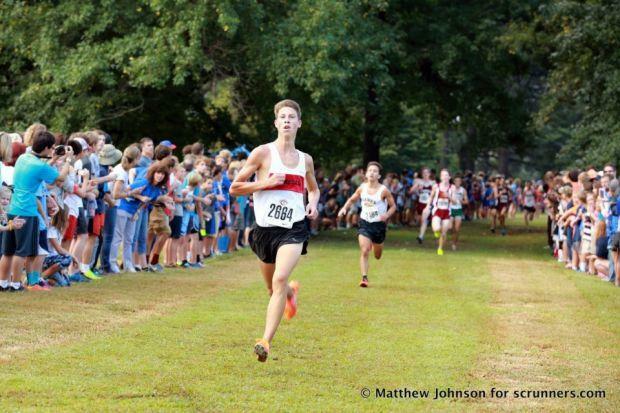 Wade Hampton's John Ward is ranked the top entrant (16:12). Woodmont's Colt Griffith and Ben Cignarale make up the top three. Eastside sophomore Noah White has run sub-16:30 this season. 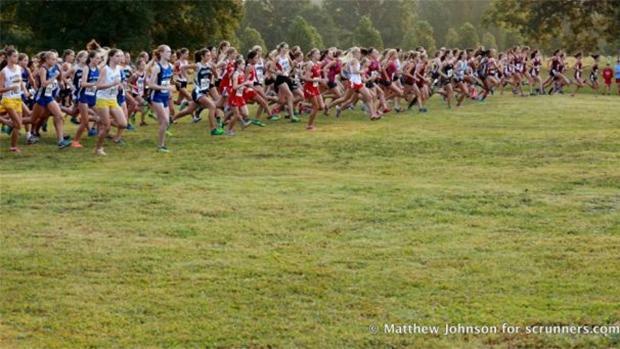 Meet directors: Want to use MileSplit for online entry? Find out more about the free service. The Riverside Warriors look to be the team favorite with in-state teams Boiling Springs and Eastside having the chance to finish in the top three.